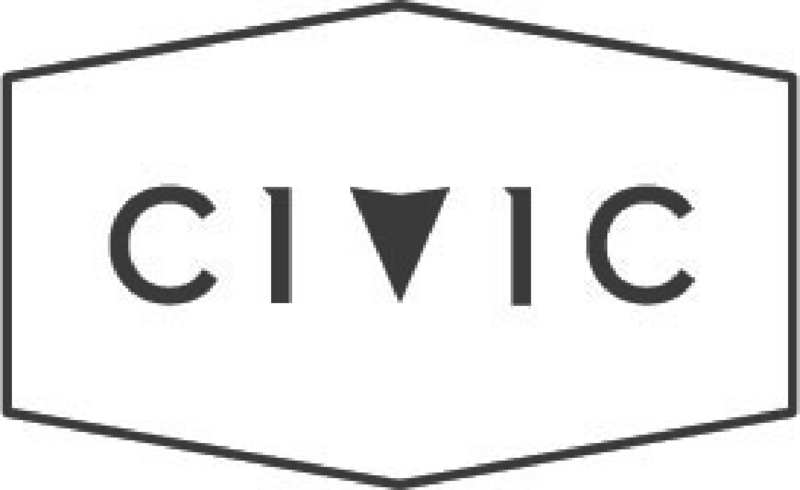 Is CIVIC available at Taylor Stitch? Where are CIVIC items manufactured? At CIVIC we care deeply about where our garments are made. That's why we've chosen to partner with some of the world's greatest factories. What makes these factories great is not their output, but their focus on responsibility and renewability. Our factory partner in Turkey is the first certified organic textile factory in the country. Their agricultural programs are GOTS certified to ensure that all agricultural practices are in accordance with European Union Regulation (EEC) No. 2092/91. Furthermore, all processes from cotton to the end product are followed in accordance with the rules of Sustainable Textile Standards of GOTS (Global Organic Textile Standards). Our factory partner in China has invested 4.2 million to import advanced equipment and technology for treating and recycling waste water. Thanks to the equipment, our factory has the ability to treat and recycle 1200 tons of wastewater per day. Because of these and other efforts our factory partner has been awarded the 'Environment Friendly Enterprise'. In Mexico, our factory partner is vertically integrated and pays its employees above the federal minimum wage. Our factory partner has also invested in its own water treatment plant where it recycles and reuses wastewater. CIVIC exists to be a part of the solution. We need to think globally if we are to address the issues currently facing our world population.